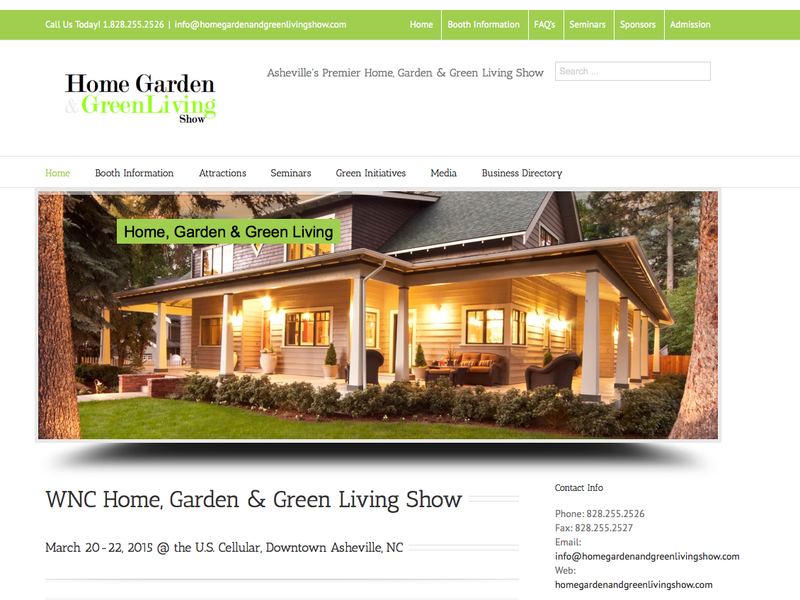 WNC Home, Garden and Green Living Show March 20-22! The WNC Home, Garden and Green Living Show will feature products and services for the home, garden and an eco-friendly lifestyle. 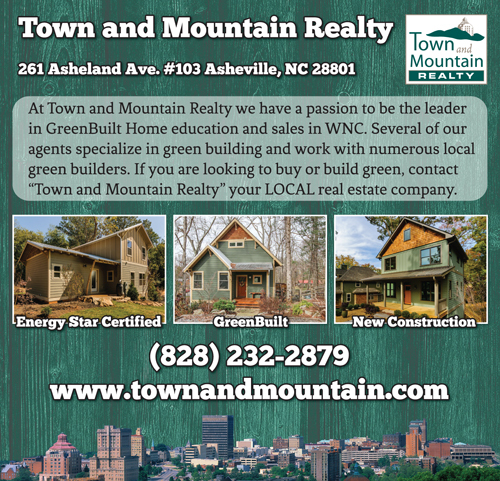 Asheville home builders will display the latest in home construction techniques, materials, products, green building and more. Companies will be exhibiting home furnishings, eco-friendly transportation, lawn and garden equipment, landscaping, clean energy products, pools and spas, home financing, health & wellness, educational institutions, appliances, home security and entertainment, decorating ideas, decks and patios, sporting goods, heating and cooling equipment, pet products, green businesses, home repair and renovation, and much more. Local Asheville Restaurants will be offering a culinary experience at this years show. Get behind the wheel of the latest in eco-friendly vehicles. 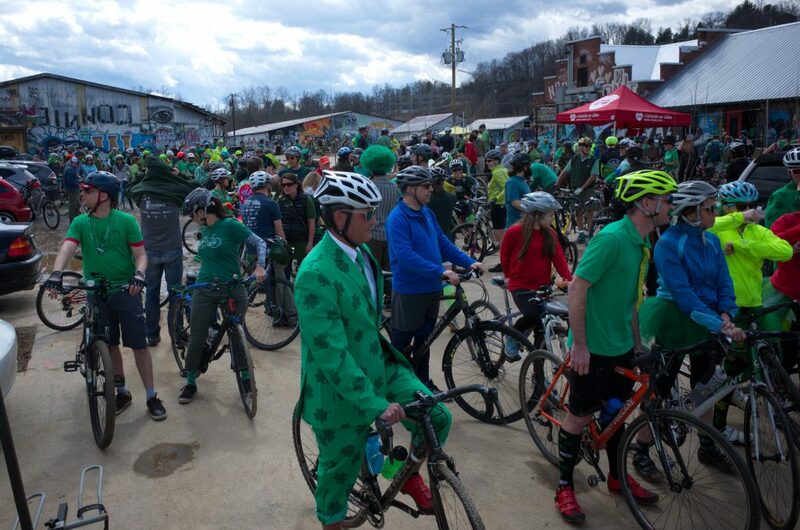 Learn about getting better gas mileage, see what all the buzz is about with electric vehicles in Western North Carolina, get in-depth knowledge about hybrid vehicles and more. 3 days of seminars and workshops will be offered at the 2015 show, including: do-it-yourself, green building, home maintenance and repair, clean energy, local agriculture, economics and finance, home decor and more. Get more information here. 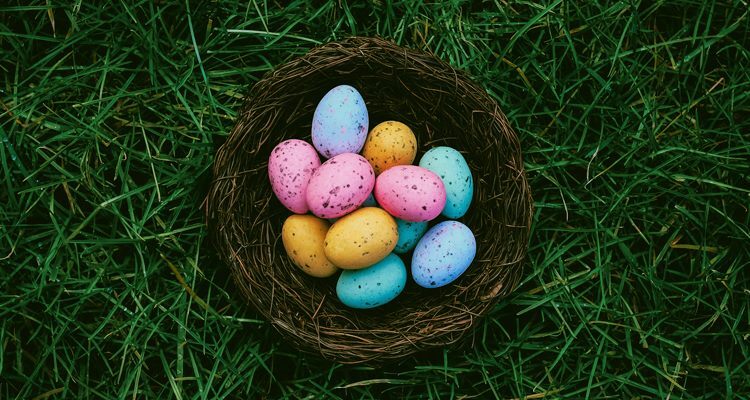 Check Out Some Green Homes in Our Area Here!